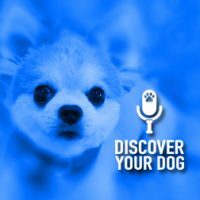 Ep 110 Train Your Spastic, Distracted Puppy Dog! Training your puppy from an early age is good idea. Today, discover specific steps to take when training your crazy puppy. 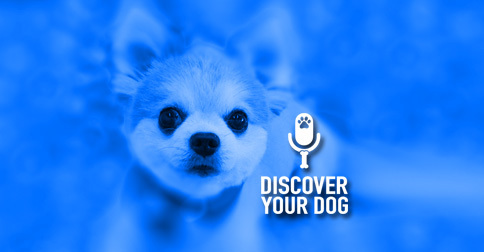 In this episode, you will learn specifically what to do during those moments of frustration when training your puppy. Getting a companion for your empty nester parents? They are teething and could be on your shoes, furniture, etc. Remember to love your puppy!